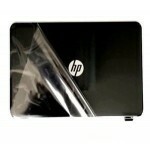 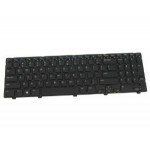 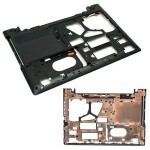 Laptopdepot.in offer a wide range of Laptop Spare Parts in India. 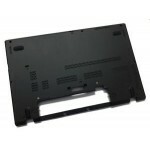 We Maintain a Complete Inventory of Laptop Parts and Notebook parts for all major Laptops brands. 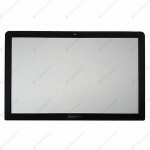 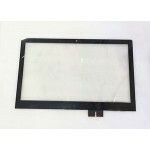 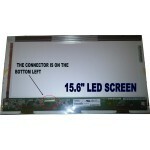 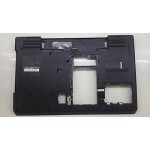 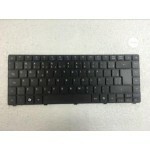 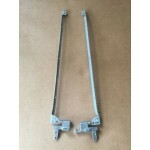 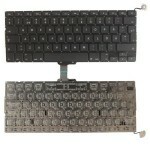 Parts: Laptop LCD Screen, Keyboard, Hinges, Hard Disk, Memory, Body Parts: Top Cover, Bezel, Rear Case, Battery, Adapter. 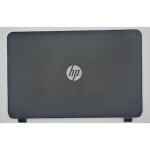 Brands: HP | Compaq | IBM | Lenovo | Dell | Toshiba | Sony Vaio | Acer.